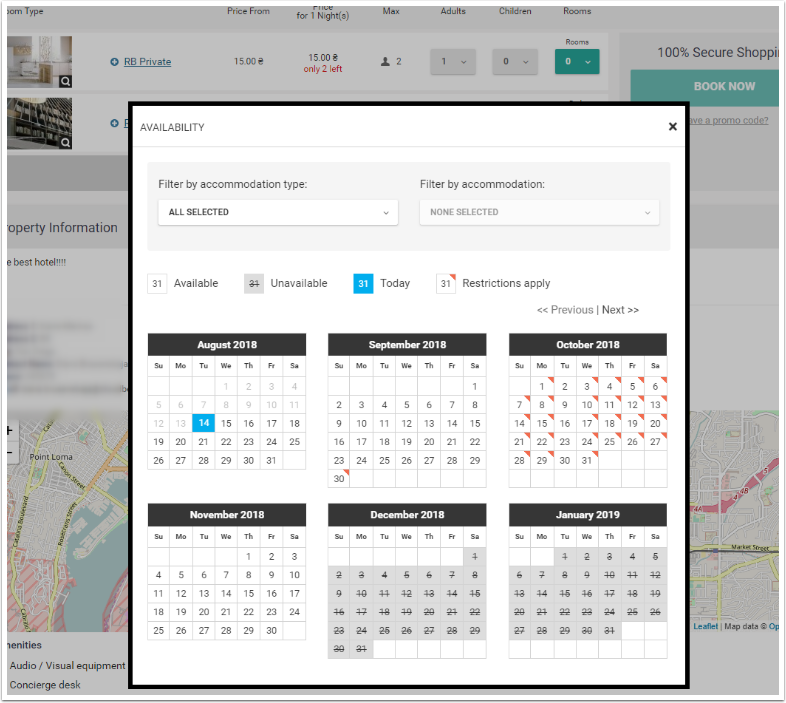 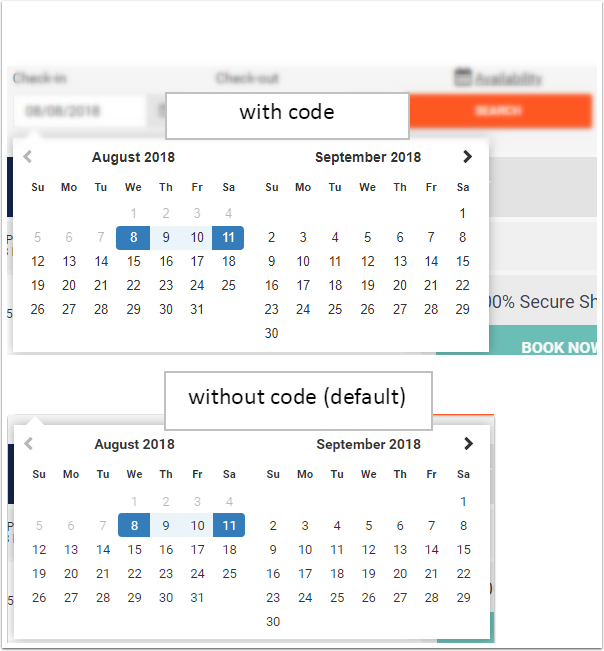 Mybookings offers a number of customization options for those who are either familiar with HTML/CSS or employ a web-designer. 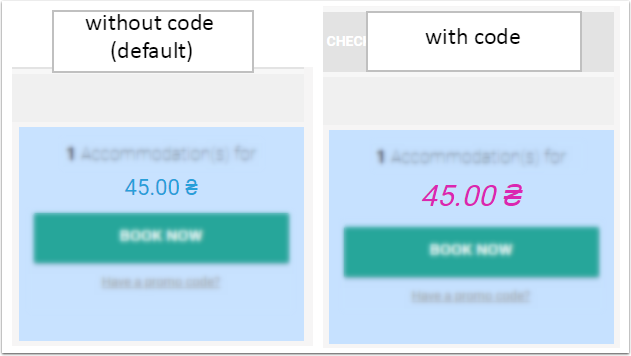 Please Note: The examples provided below are for reference and may require some additional modification to work correctly. 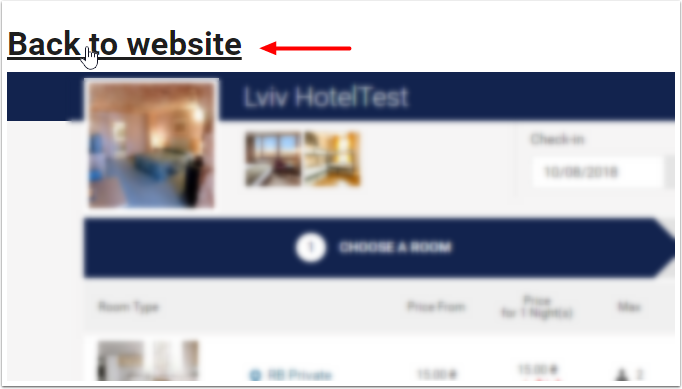 Please note, you need to have background image url, it should end with .jpg. 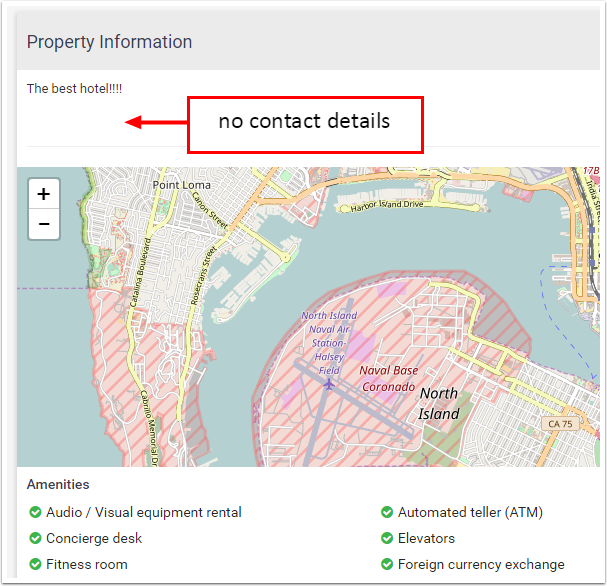 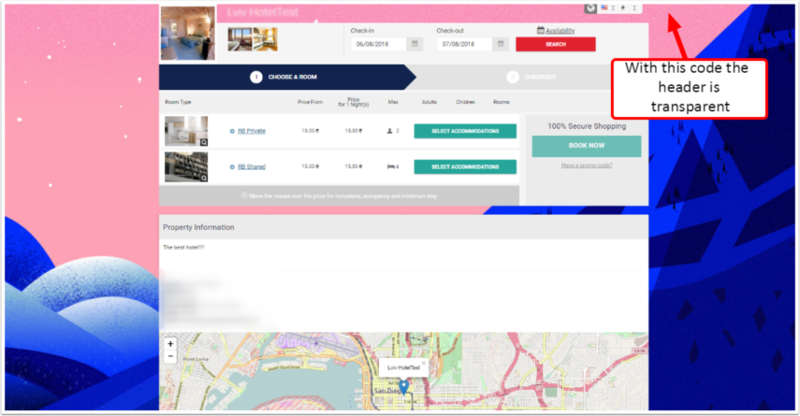 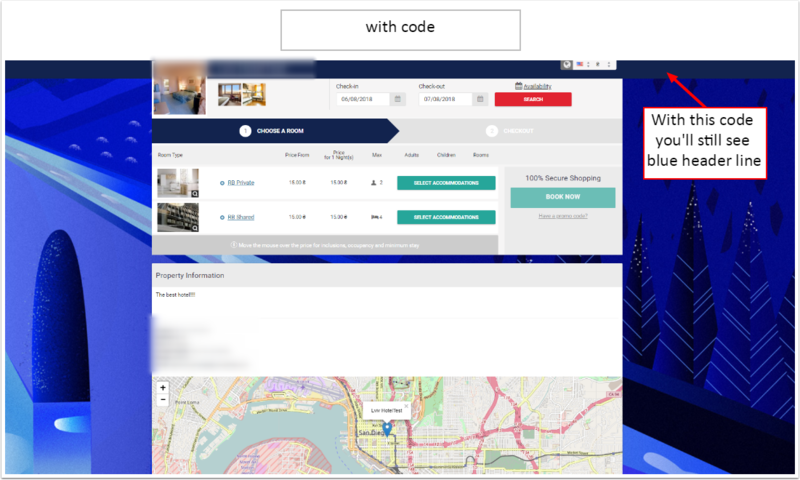 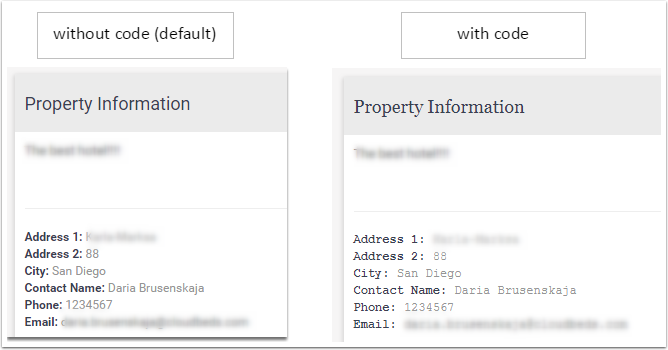 Go to mybookings and scroll down to Property Information section, the fields with contact details are basically a numeric list on CSS side. 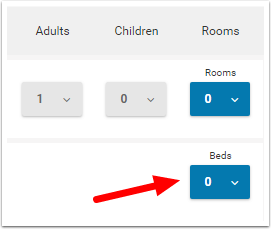 To hide a certain field add the following code, specifying number of field you want to hide after 'p:nth-child' part in brackets. 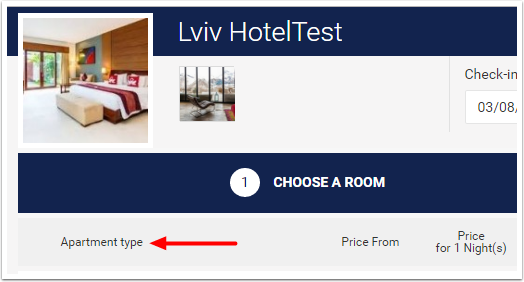 00000 in code below is myfrontdesk room id, you can find it using dev console in browser or contact our Suport Team to help providing it. 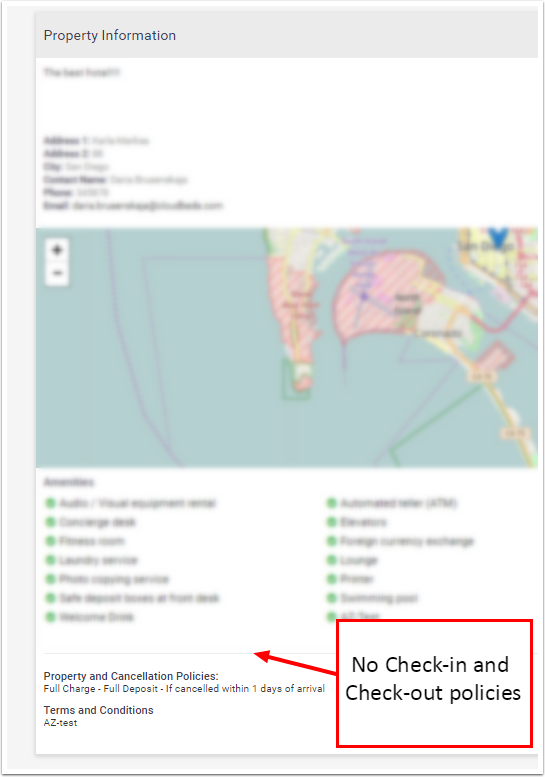 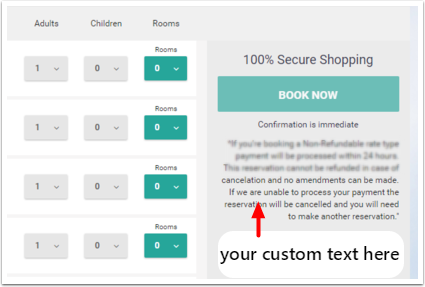 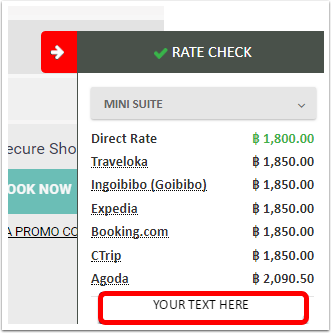 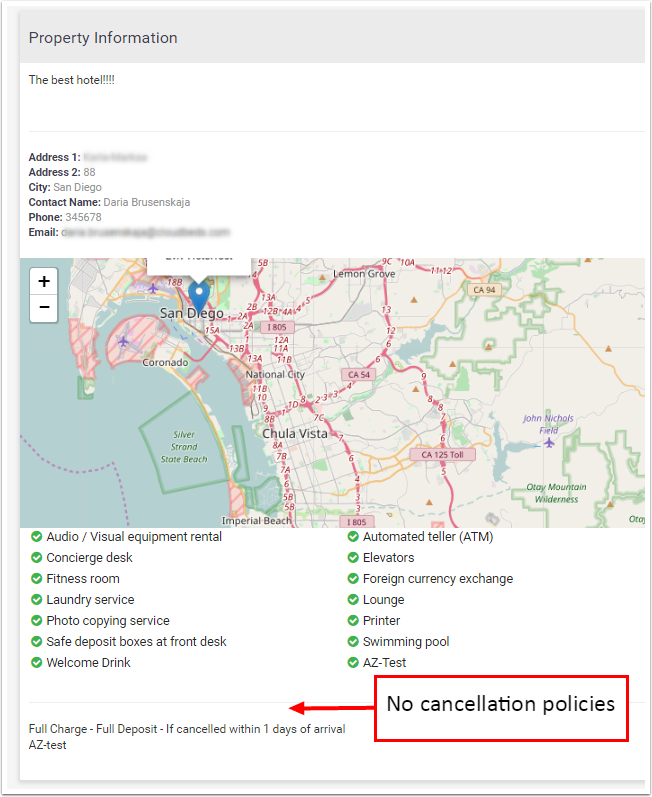 In these section you find codes which replace the default mybookings text with your custom text. 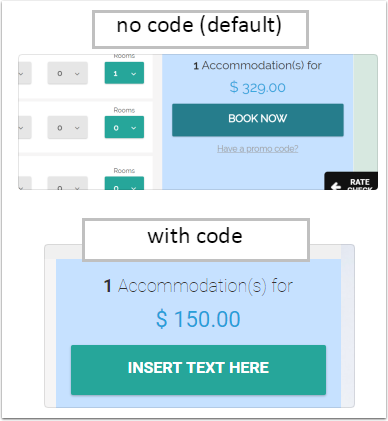 You shouldn't necessarily put the text provided in code templates - you can enter any other text. 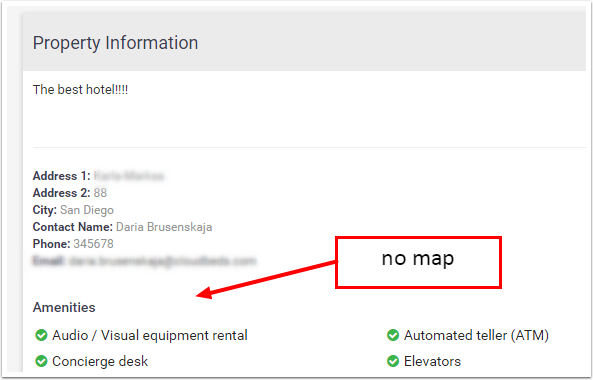 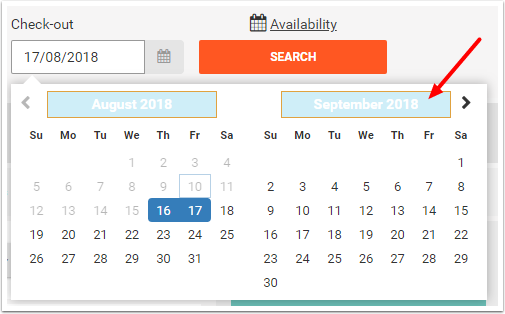 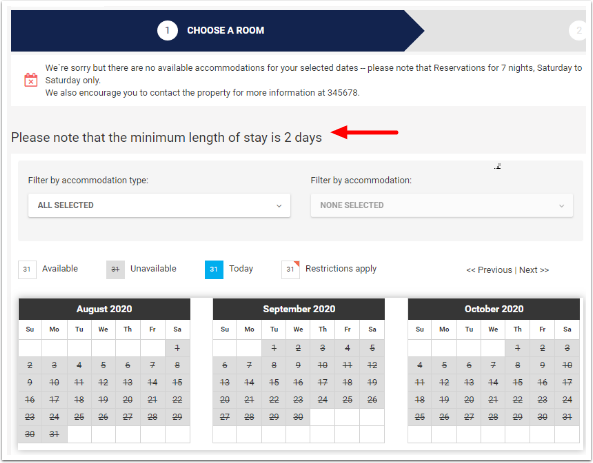 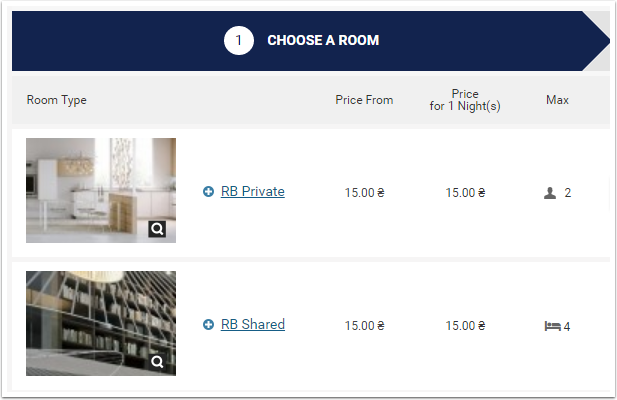 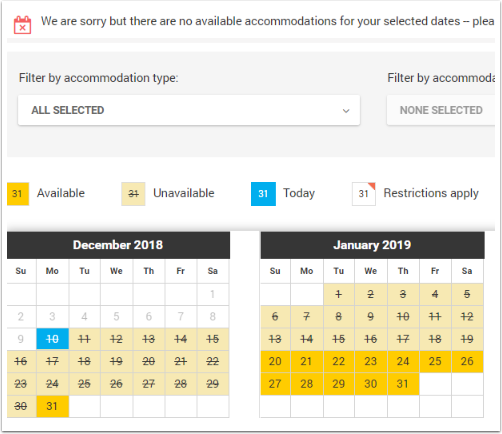 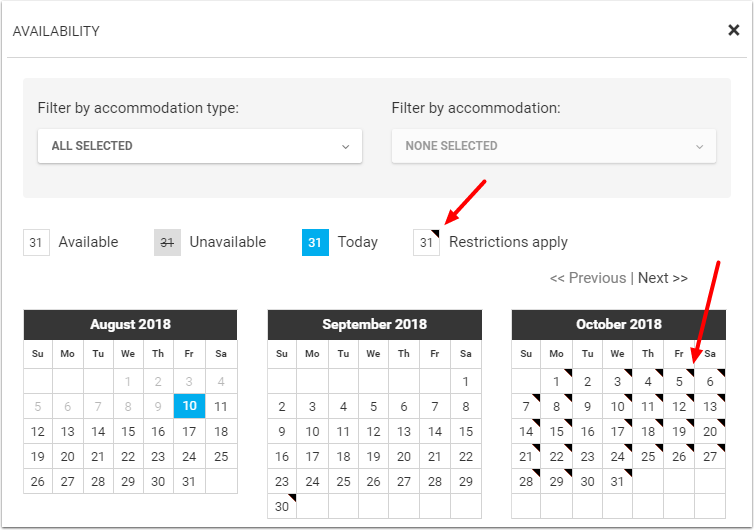 Replace "Availability" text (above the search button) with "View Availability Calendar"
Replace "Adults" and "Children" with "Adult and children +5 years old"/"Children - 5 years"
Some hotels sell accommodation to children starting from specific age for the price of an adult. 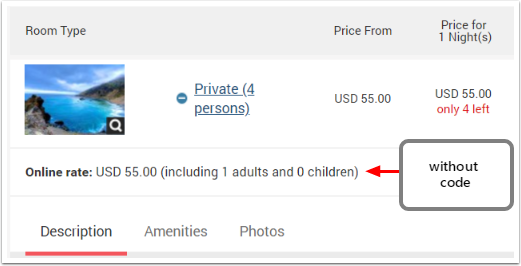 In this case the guest should book correct amount of adults including the children there. 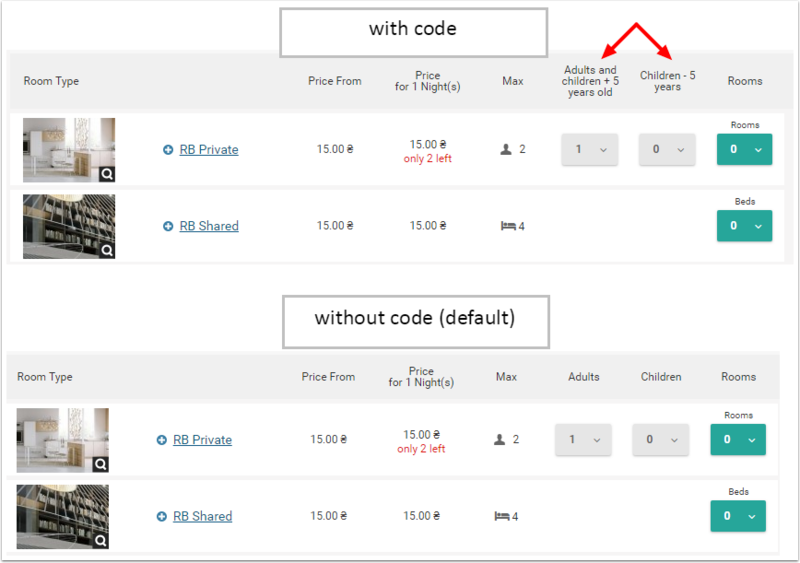 The code below will help to change 'Adults' column name to 'Adults and children +5 years old'. 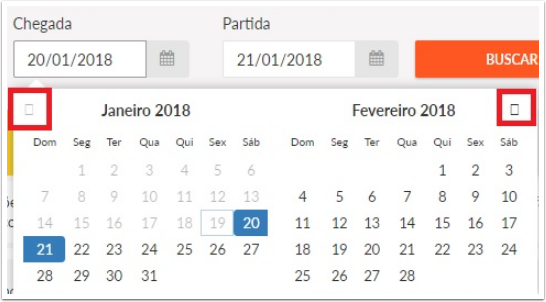 You may change the text or age to any number. 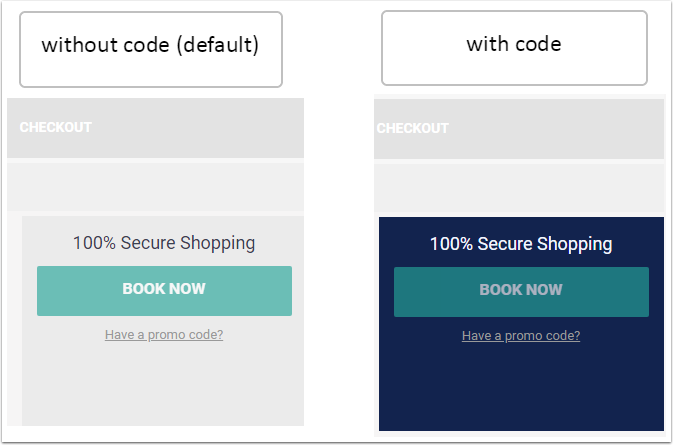 Enter the code below to 'Custom Meta Tags' section. 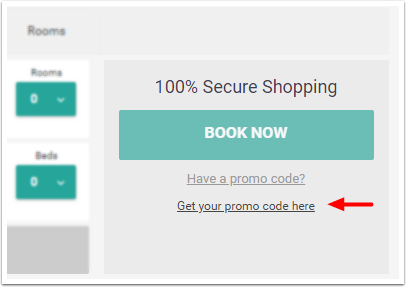 set a correct link to where customer may get a code instead http://www.linktoyourcodehere. 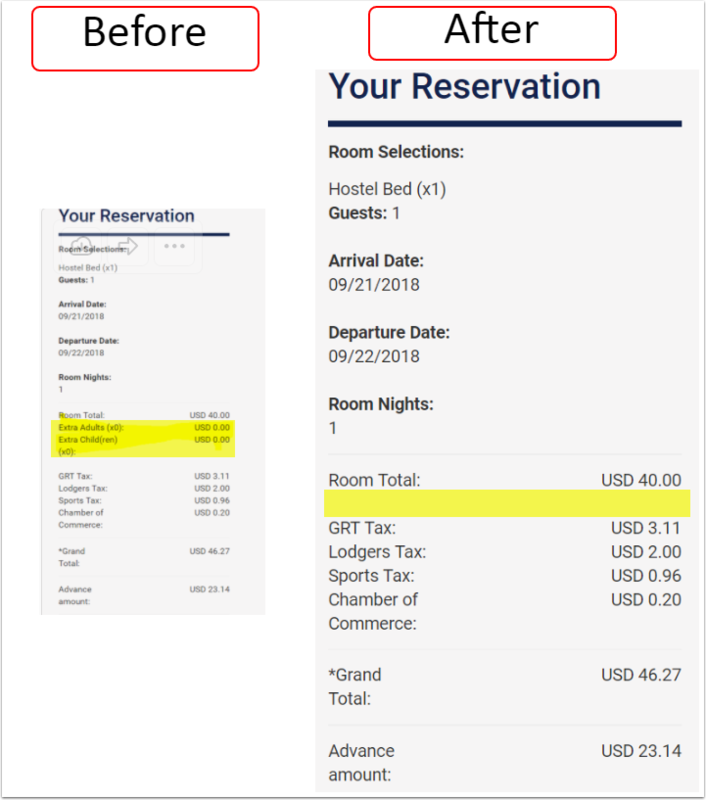 How to add Visa/MC/AMEX/Discover/Diner credit card logo to MB payment page. 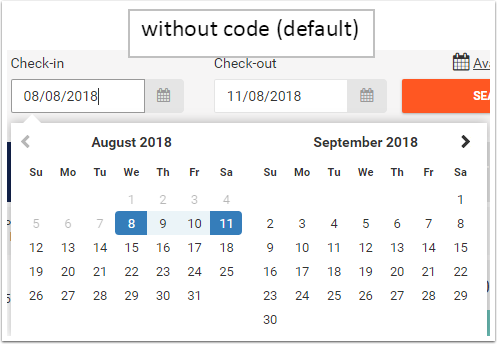 1 - before adding the code. 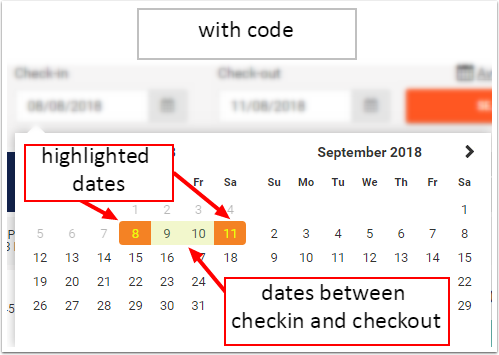 2 - after the code was applied. 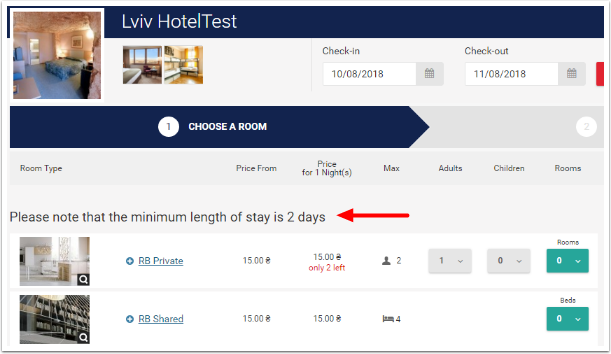 The rate checker button is the same as search button. 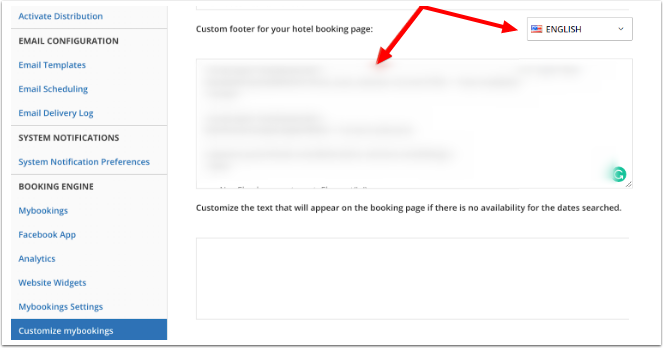 When sharing mybookings links on Facebook, it will automatically scan the HTML and try to generate a nice looking snippet, usually it adds the text "Cloudbeds uses PCI-Compliant security...".